design and art direction for www.leo-hillinger.com. 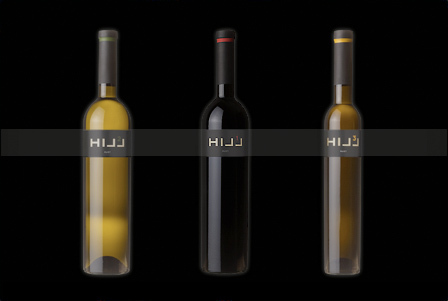 website of austrian based and renowned hillinger winery, exporting wine all over the globe. the website was awarded with the 2006 web award for outstanding achievement in website development by the web marketing association.